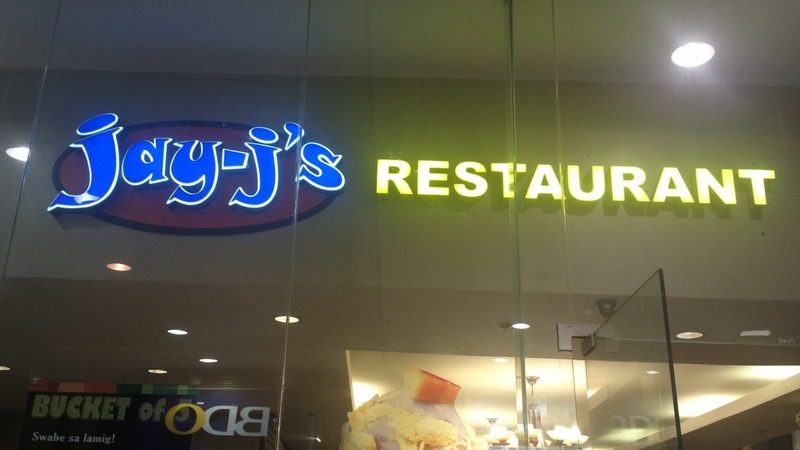 Here's another restaurant you can add to the list of places serving delicious chicken inasal dishes, Jay-J's Restaurant! 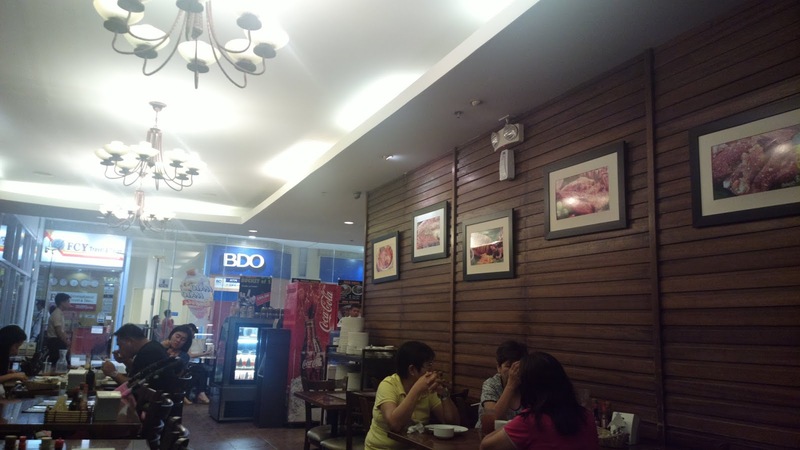 Jay-J's serve Filipino dishes including chicken, beef, seafood, vegetables, noodles, burger, dessert, appetizer, and grilled dishes such as the signature inasal (which is literally translated as grilled). 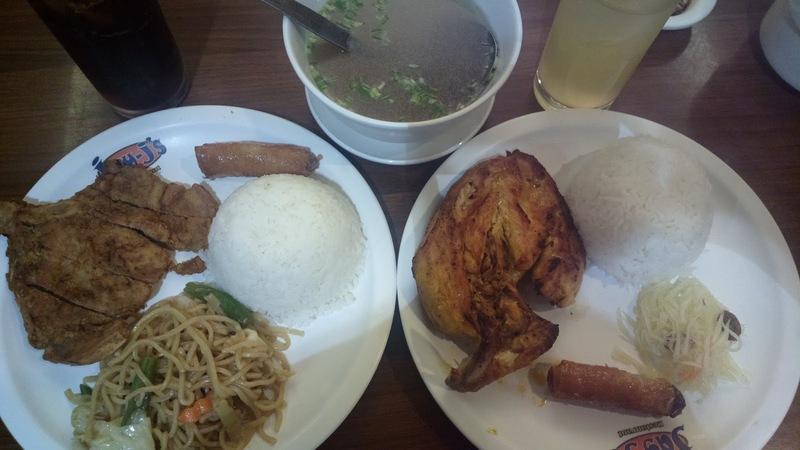 If you're in a budget, you should definitely try the inasal plate or inasal combo (see image below). For the rest of the menu including meal packages, branch locations, and other information, see www.jayjs-inasal.com.